Looking for private in-home or in-studio Harmonica lessons? Our Washington Navy Yard teachers are ready to get you started. Find your teacher today! Get to playing the music you love, straightaway. Harmonica instruction one on one, live and in person. Fun and informative sessions from a pro harp player with 25+ years experience. All styles. Learn about harmonica types and harp specific equipment. Learn breathing and playing techniques, stagecraft, musician etiquette, and how to start jamming right away. NOTE: WILL TRAVEL to N. VA. LOCATIONS ONLY. Blues/Rock/Southern Rock/Folk/Country/Bluegrass/Jazz, smooth and improvised. We'll study breathing and playing techniques and discuss stagecraft and musician etiquette. Our time together will be engaging sessions rather than tedious lessons. Let the jams begin!! Currently a member of Night Watch Paradox, follow our musical journey of Magnificent Machines and Astonishing Tales on Facebook! I look forward to our first harmonica lesson! Great first lesson. Joe is very personable and knowledgeable. I look forward to our future lessons. Very Patient Teacher, Recommend it! Great teacher! I've been dabbling with harp for many years, but I couldn't believe how quickly I improved when I started lessons with Joe. We worked on all aspects of harp: the importance of playing tastefully, and of not playing; how to stand, how to breathe; technical aspects, like proper use of mics and what amps work for harp. After just a few lessons my band mates were stunned at my improvement. I've already recomended him to another player. iety of original songs drawing from many musical genres. Joe is able to find the perfect harmonica part to suit each song, whether it's a wailing solo in a blues harp style, or a tasteful and haunting melody on a chromatic harp. 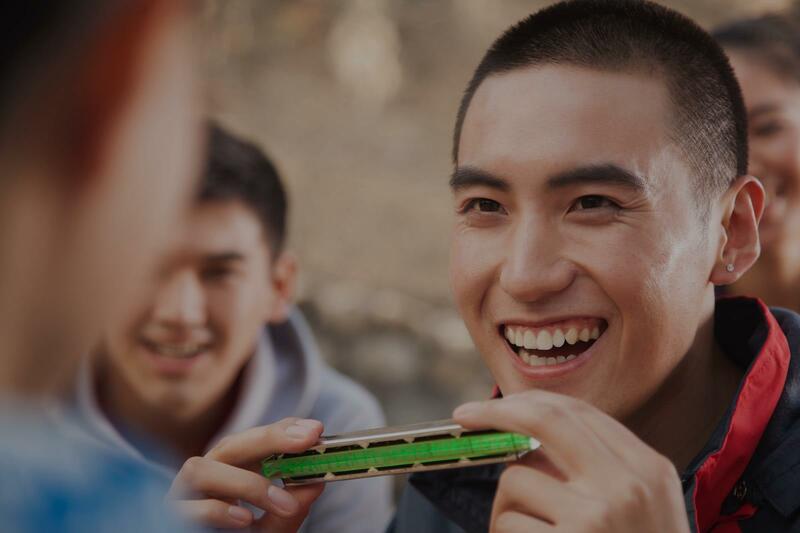 If you're looking for an experienced and accomplished harmonica teacher who will show you the basics, but then take your playing beyond the usual and predictable harmonica tunes, then you should give Joe a call." "Very Patient Teacher, Recommend it!" "Great first lesson. Joe is very personable and knowledgeable. I look forward to our future lessons."